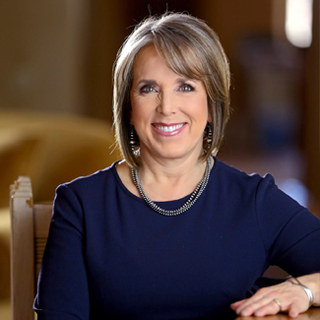 Michelle Lujan Grisham, who has committed her life to rebuilding her home state, began her professional career providing free legal service to seniors, laying a foundation for selfless work on behalf of vulnerable New Mexicans, the defining characteristic of her decadeslong public life at the local, state and national level…. 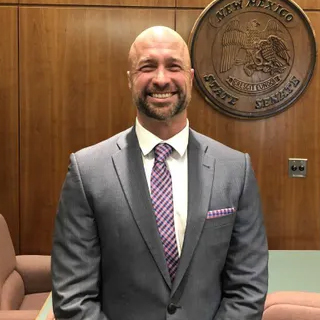 Lieutenant Governor Howie Morales, raised in Silver City, New Mexico, has spent his whole life working to improve the lives of people in his community and across our state. He served in the New Mexico Legislature on the Legislative Finance Committee for 11 years. A classroom teacher and proven leader who stands up…. 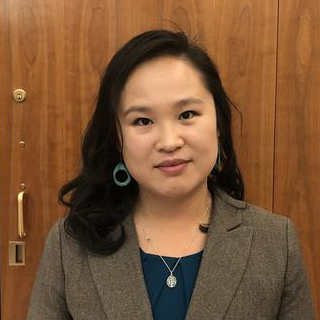 Alice Liu McCoy was previously an attorney at Disability Rights New Mexico who represented New Mexicans with disabilities in systemic impact litigation, individual cases, and legislative and regulatory advocacy. 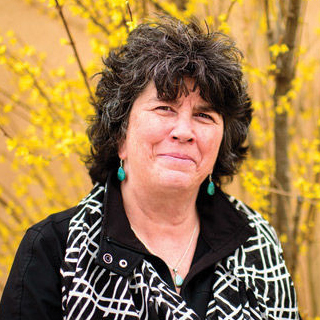 Debra Garcia y Griego was previously the director of the city of Santa Fe Arts Commission, a position she held since 2012, during which time she led the city’s efforts to support arts and cultural affairs. 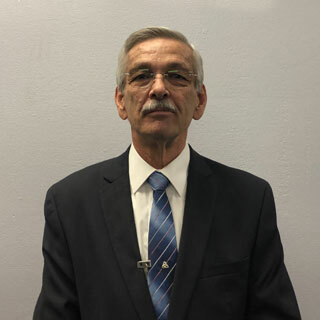 Bill McCamley was a Las Cruces-area state representative from 2012 through 2018. He was chairman of the House Labor and Economic Development Committee, where he oversaw progress on critical issues like wage theft and increasing the minimum wage. Alicia Keyes was previously the film liaison for the city of Albuquerque, a role in which she initiated and oversaw the $1 billion agreement with Netflix to establish a landmark studio. She established a workforce training program with both the University of New Mexico and Central New Mexico Community College and was responsible for all film permitting and recruiting. 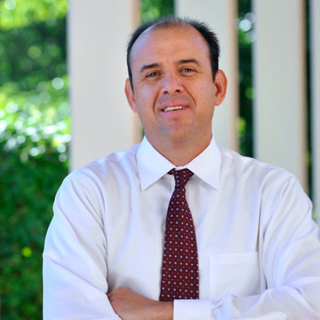 Ken Ortiz was previously the administrator of business services in the Secretary of State’s Office, where he served from 2011 through 2018. As administrator, he was directly responsible for the Business Services Division, which includes business-related filings for corporations, LLCs, partnerships and more. Kate O’Neill is a proven leader and innovator in New Mexico higher education, previously serving as chief executive officer of the University of New Mexico at Taos for 12 years, beginning in 2006, and as special assistant to the chief executive since her retirement in 2016. 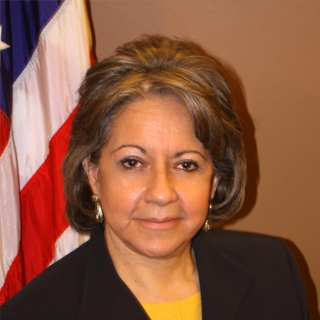 Marguerite Salazar was previously the chief regulator of the state of Colorado, where she served as the executive director of the Department of Regulatory Agencies. She oversaw nine divisions and provides administrative oversight of the Colorado Office of Policy Research and Regulatory Reform and the broadband fund. Jackie White was previously the captain of homeland security and emergency management of the Albuquerque Fire Department, where she worked for 17 years, since 2002. Prior to that, she was the captain of fire investigations. She is a member of the Intrastate Mutual Aid System. 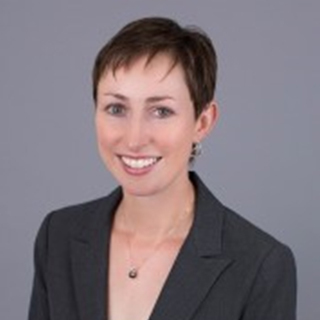 Sarah Cottrell Propst previously served as the Executive Director of the Interwest Energy Alliance, a non-profit trade association that represents the nation’s leading companies in the renewable energy industry, from 2012 to 2018, bringing them together with non-governmental organizations in the West (Arizona, Colorado, Nevada, New Mexico, Utah, and Wyoming). 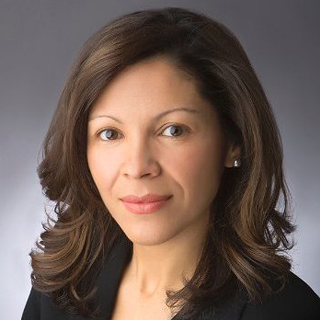 Olivia Padilla-Jackson is a dedicated public servant with over 17 years of public finance and policy experience at the federal, state, and local level. 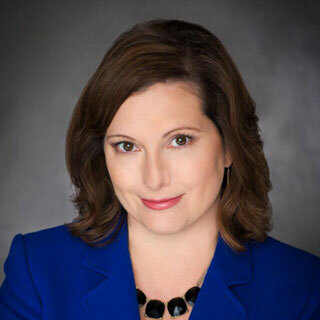 Previously, she was the Deputy Director of Finance for the City of Albuquerque. 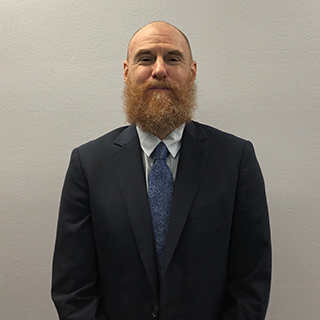 Brian Blalock was previously the law and policy director at Tipping Point Community, a Bay Area nonprofit that works to educate, employ, house and support impoverished residents. 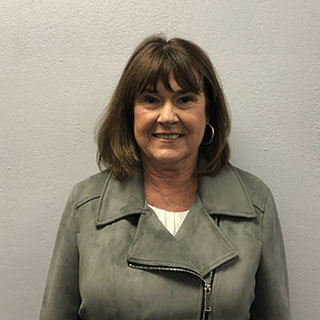 Kathy Kunkel has worked seven years across different stints at the state Department of Health, the most recent four as deputy director, overseeing the bureau of behavioral supports, regional offices, litigation management and supported employment. Mark Shea was previously the undersheriff of Valencia County and has worked in law enforcement for more than four decades, including a lengthy stint at the department he will now lead. James Kenney has spent more than 21 years across two stints at the Environmental Protection Agency, most recently as senior policy advisor for oil and gas. Pam Coleman previously worked in various White House roles in the administration of President Barack Obama. Coleman was special assistant to the president for leadership development; a special assistant for energy and the environment; and served as the director of the outreach and recruitment team in the presidential personnel office. 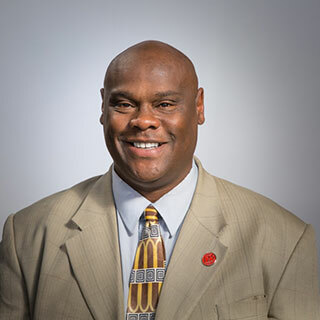 William Scott Carreathers was previously the director of African American Student Services at the University of New Mexico, a role he has held for almost 20 years, since 2002. It’s the capstone work of a career in which he has spent more than 30 years leading progressive and innovative student-focused initiatives. Brig. Gen. Judy Griego, the first woman to ever be promoted to that rank in the New Mexico National Guard, had a decorated military career, establishing herself as both pioneer and leader. 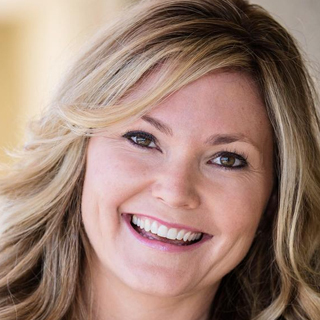 Jen Schroer was most recently the executive director of the Davis, Calif., chamber of commerce. 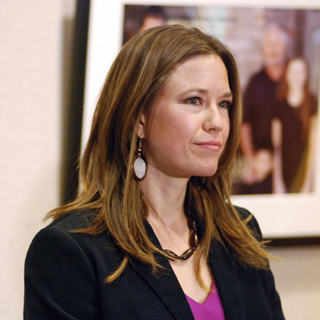 Previously she was the president and chief executive of the New Mexico Hospitality Association. 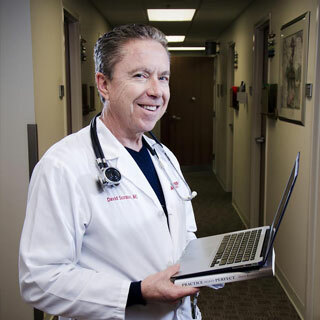 David R. Scrase, MD, is a Professor of Internal Medicine and Geriatrics at the University of New Mexico School of Medicine. 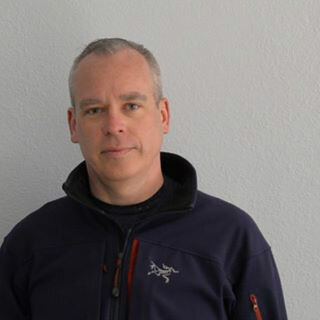 He is Board Certified Internist and Geriatrician, and previously served as the Interim Division Chief for General Internal Medicine and the Chief of Geriatrics at UNM. 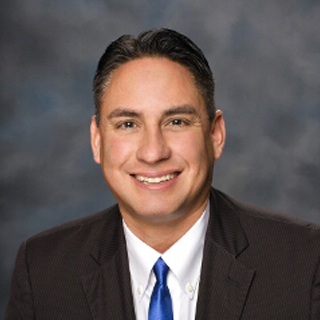 Michael Sandoval has spent more than 20 years at the New Mexico Department of Transportation, most recently serving as executive manager of modal divisions, a role in which he oversees 300 contracts and 12 ports of entry and major programs such as the Railrunner, commercial vehicle permitting and traffic safety. 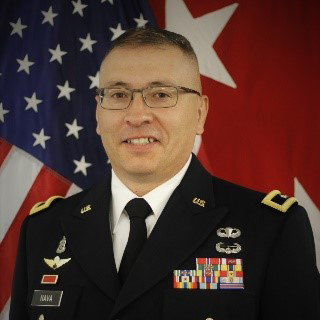 Major General Kenneth A. Nava serves as the Adjutant General for the State of New Mexico. As the Adjutant General, he serves as senior military advisor to the Governor and is responsible for providing the State of New Mexico and the United States with a ready force of citizen Airmen and Soldiers. 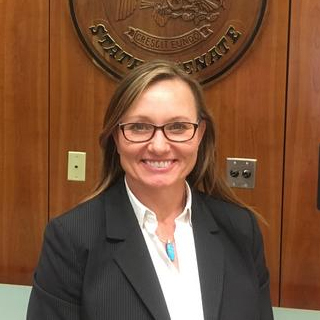 Stephanie Schardin Clarke has over fifteen years of experience working in New Mexico state and local government administration. 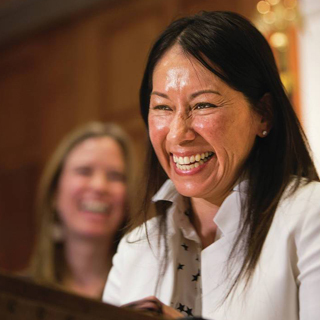 She served as Deputy Secretary for the Department of Finance and Administration, where she oversaw the agency’s internal administration and was a member of several State policymaking boards and councils. 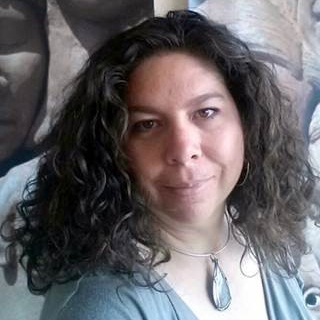 Lynn A. Trujillo brings two decades of experience working in partnership with native communities. 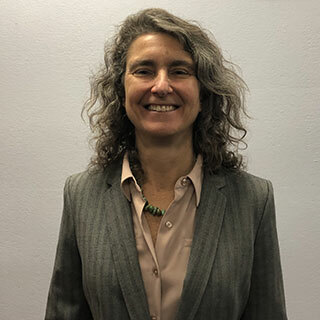 She previously worked with Native American tribes and organizations throughout New Mexico as the Native American Coordinator for USDA Rural Development programs, bringing resources to communities across the state. 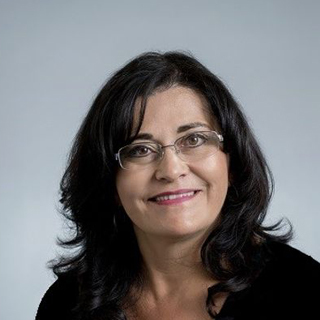 Karen Trujillo, Ph.D., has 25 years of experience in education, including nearly a decade in the classroom and 20 years working in professional development. 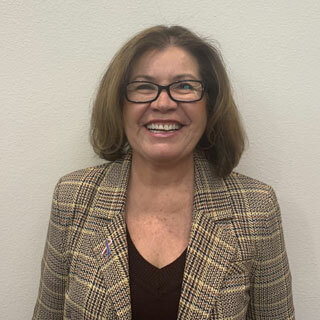 She previously served as the Interim Associate Dean for Research at the NMSU College of Education, as well as the Research Director for the college’s Alliance for the Advancement of Teaching and Learning. 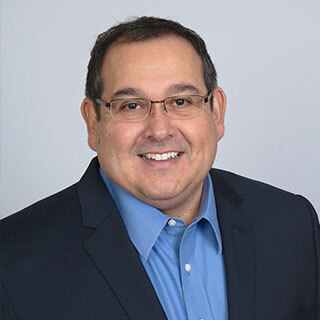 Vincent Martinez brings over 30 years of experience working in information technology to the role of State CIO, with the unique combination of having been a state government employee, a small-business owner, an executive in the technology private sector, and serving as a state legislator.